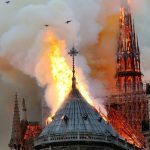 Reinforcing Syria’s Christian church organisations is crucial for stability in the country, as they “serve as bridges” in education, health, and cultural activities, György Hölvényi, MEP of Hungary’s co-ruling Christian Democrats, said on the sidelines of a conference in Brussels on the subject, on Wednesday. 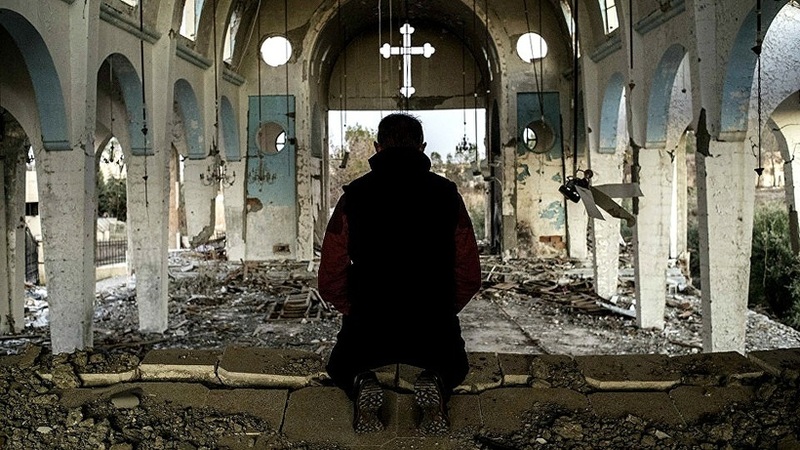 Syria’s future, security and social structure will be seriously impacted if persecuted Christians cannot return to their homes, Hölvényi said, and added that providing assistance “on a human rights and security rather than on a religious basis” is an obligation for Europe. Hölvényi noted that some 11.8 million people out of Syria’s population of 18 million people were forced to leave their homes due to wars in recent years. He added that the proportion of Christians has been “dramatically reduced”, to nearly 3 percent. “Providing assistance cannot be influenced by a conflict with the Syrian administration or the embargo in force,” Hölvényi insisted. He said that the embargo weighs upon the people rather than on the state, and while those measures should be observed, assistance must be brought to those that need it most. Europe’s humanitarian aid is instrumental in helping the persecuted return home, he stressed.